By: Pasha Cook~ All Natural Pet All Natural Pet is offering 10% off subscription orders for home delivery when you use the promo code “pet talk 12”. Three years ago I discovered how feeding my adopted Schnauzer, BJ, a better diet could totally changed his overall wellness. When BJ was adopted, I was informed he had undergone major surgery in order to save his life due to a tear in his small intestines. Because of the nature of his health (he battled with many digestive problems), I started researching what I could do as a pet parent to minimize his suffering. My research revealed how a change in his diet could not only improve his digestive issues but could also help him live a longer, healthier life. So you ask, is it really possible to feed your pets as well as you feed yourself? Is there really a difference in the grocery store brands and specialty brands? Does the ingredient really affect my pet’s overall wellness? The answer is, YES! In 2007, the FDA discovered that certain contaminated pet foods contained melamine, which was causing renal failure in dogs and cats. This led to more than 100 pet deaths and 500 cases of kidney failure across the country, sparking a recall of Menu Foods LLC dog and cat food. Ultimately, the problem traced back to wheat gluten from a company in China that had been contaminated with the dangerous ingredient. The recall extended to several popular brands of pet foods including some touted as the gold standard in “health” for your pets, Science Diet. For decades pet parents have trusted the expertise of pet food manufacturers to provide them with safe and healthy pet products. After several major recalls people began educating themselves on what they were feeding their pets. This education lead to the awareness of healthier pet product alternatives to the traditional commercial brands. The attributes of feeding an all-natural diet to your beloved four-legged family member far outweighed the retail cost of the product. “People who never would have considered these foods before are suddenly turning over the bags and reading the labels and asking where the ingredients come from,” said Peter Atkins, president of Natura Pet Products in San Jose, Calif. “This niche has expanded dramatically in a very short time.” ~petproductnews.com (Natura is the pet food manufacture of the California natural, Evo, Heathwise and Innova brands.) Natura has taken educating their customers on ingredients to another level. They have created a website that shows there customers where every ingredient in their pet food derive from by creating the website:seebeyondthebag.com/. Most pet food manufactures will never tell you where your pet food ingredients come from because most of them outsource their manufacturing. Natura is one of the only companies that manufacture their own products. So, what’s in Your Pet’s Food? Have you read your pet food labels lately? 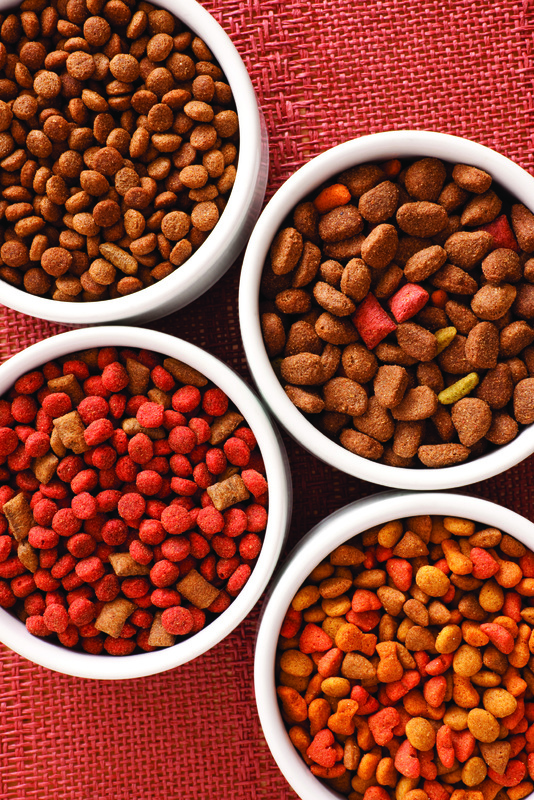 Do you know what’s in your pet’s food? Where do the ingredient derive from? Here are a some ingredient you should to avoid. 1. By-products-By-products can contain many different parts of animals. These parts are unspecified hence the name “by-product”. By-products can be bone, feet, random organs, feathers, and even in some cases road kill or rodents. 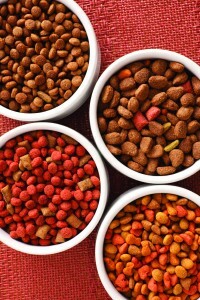 Fillers-Fillers are used to add mass to dog food. Fillers can contain ingredients that are not healthy for your dog’s diet and do not supply any nutritional value. You can find a more complete list in our complimentary ebook. Now that you have learned what to avoid, what can you do to assure you are feeding your pet a healthy diet? How to assure you are feeding your pet a healthy diet? So, if many commercial pet foods are so unhealthy, how can you ensure your pet is eating a healthy diet? 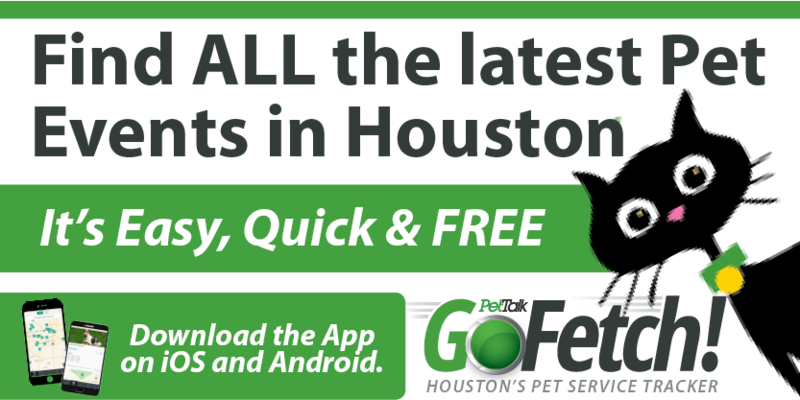 Purchase all-natural or organic pet food. Before you make your first purchase, make sure you do your homework. Head to the Internet. Be sure to read the ingredients and avoid fillers, by-products, artificial colors and any synthetic preservatives. This will help you make healthier product choices. Subscribe to sources such as Whole Dog Journal. WDJ reviews dog food, dog toys, and dog health and care products. Pet food should be natural and safe for their health to keep them active and healthy.